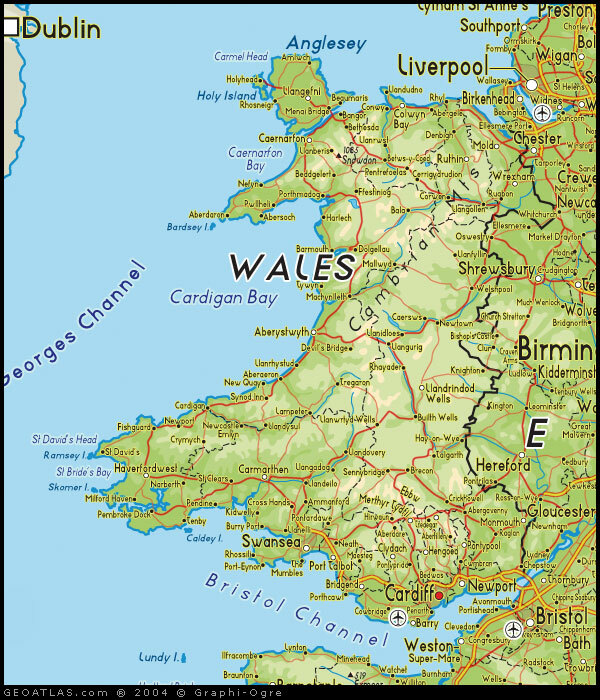 The Welsh Black is a native British Breed descended from cattle of Pre-Roman Britain in the rough mountain and hill country of Wales. Centuries of living on the barren hills of Wales and overwintering Atlantic storms have evolved a breed that can survive the worst and has resulted in an animal with many traits such as ease of calving, sustained milk production, hardiness, longevity and the ability to thrive on poor quality feed that make them attractive to cattle producers. The Welsh Black are renowned in Wales for their reputation as quiet, easily handled animals. Traditionally on Welsh farms, the cow herds were managed by the women and the constant culling of bad-tempered animals has resulted in a breed that is docile and easy to manage. These unique traits of the breed are a result of this heredity and environment. Originally there were two distinct strains of Welsh Blacks, both known as a dual purpose animal; the compact sturdy North Wales type and the bigger rangier South Wales type. The successful intermingling of these types over the past 90 years has resulted in an optimum sized animal with an emphasis on beef production. The Welsh Blacks are established throughout the U.K. and have proven themselves from Canada to New Zeland. Welsh Blacks first arrived in Canada in 1970 via the U.S.A. and further direct importations have followed. They are present in nine provinces and many U.S. states, with a concentration of breeders in Alberta. Welsh Blacks offer the commercial cattleman a profitable alternative for herd improvement.